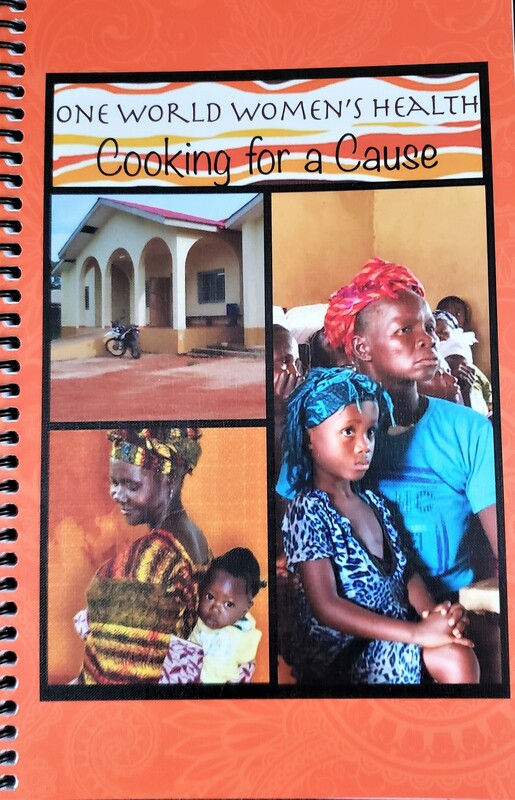 “Cooking for a Cause” is the brainchild of neonatal nurse and veteran of the 2018 Mission trip, Jenifer Daily. 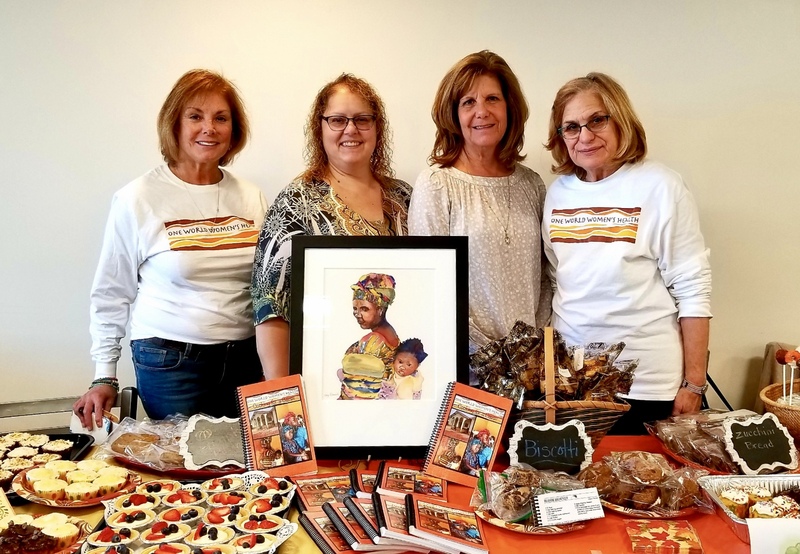 Along with Gail Sarisky, her daughter Carleigh, and the entire Cookbook Committee (Karen Asmar, Karen Edwards, Patty Ann Hansen, Jane Johnson and Cathy Lauro) these incredible women have created an amazing collection of 249 delectable recipes from 81 contributors and supporters of OWWH! Beware! 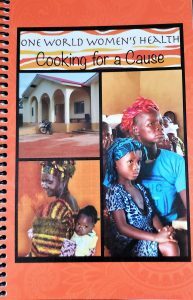 Some old family secret recipes have now been revealed! 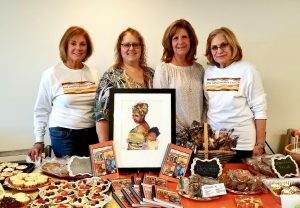 These amazing women along with other dedicated members of the Maternal Child team at Riverview Medical Center, Red Bank, NJ are committed to helping us build upon our successes in Sierra Leone by raising funds to support the hiring of a full time Obstetrician/Gynecologist for our Maternity Ward. We sincerely thank each and every person who has helped us with this endeavor.